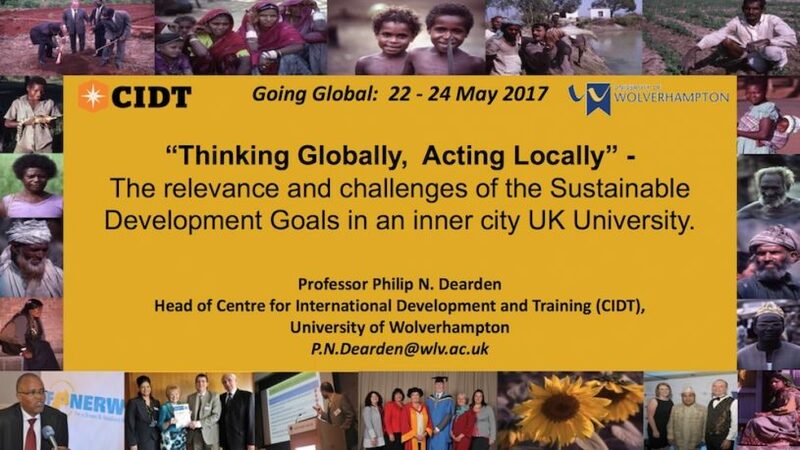 Philip Dearden, Head of CIDT, presented a session entitled ‘Thinking Globally – Acting Locally’ at this year’s Going Global 2017 Conference in London. Click the image to the right to download the presentation. 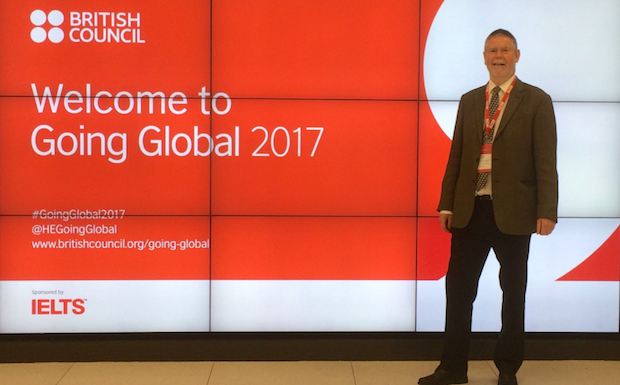 Going Global is a British Council conference for leaders in international education to debate the future of further and higher education. Attended by 900 people, from 350 institutions, from some 80 countries the theme of this year’s conference was Global Cities: Connecting talent, driving change. 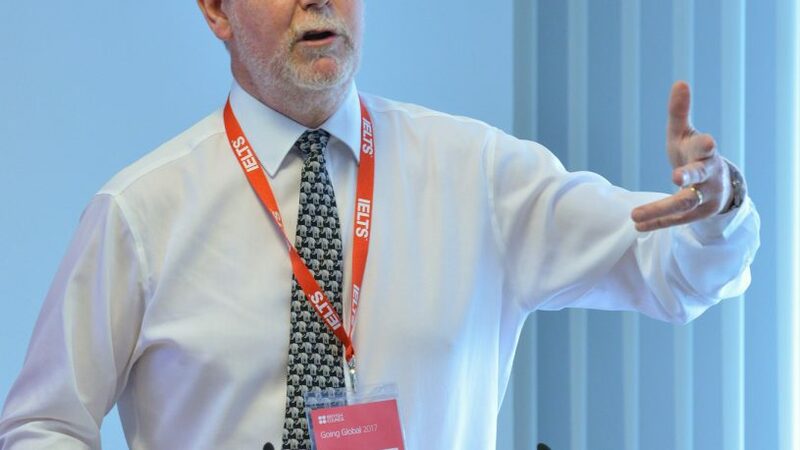 Phil spoke on the theme ‘Sustainable Cities: the Development Challenge’ – alongside Professor Tade Akin Aina, the Executive Director, Partnerships for African Social and Governance Research (PASGR) Kenya. Both speakers talked about the new Sustainable Development Goals (SDGs) which address the world’s most challenging issues, and have been welcomed globally. Profs. Aina and Dearden noted that SDG indicators are being finalised and progress now being reported on by a number of agencies. Springfield Regeneration Programme. This ambitious £100m programme aims at regenerating a derelict inner city into a new campus area and producing new highly skilled graduates for the local and regional job market. See video below. 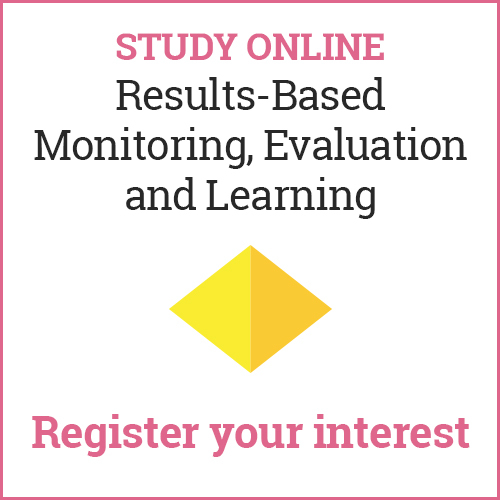 A new Institute for Community Research and Development (ICRD). The new institute will provide a focus for local and regional research and development activities.